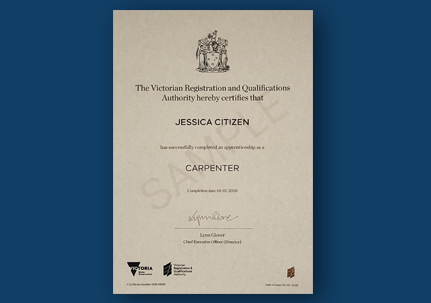 ​Between September and December, the Victorian Apprenticeship Field Services conducted more than 300 workplace inspections. 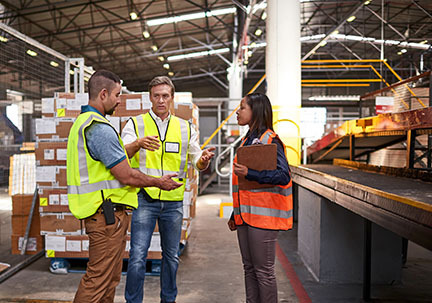 Apprentices who have successfully completed their apprenticeship can apply for a trade paper. 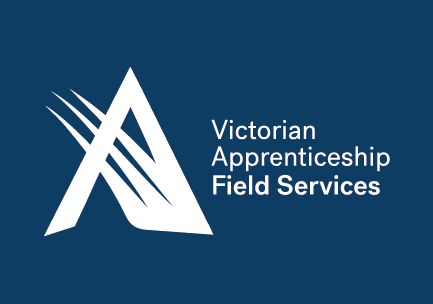 We’re pleased to announce the Victorian Apprenticeship Field Services as our new apprenticeship field services provider. 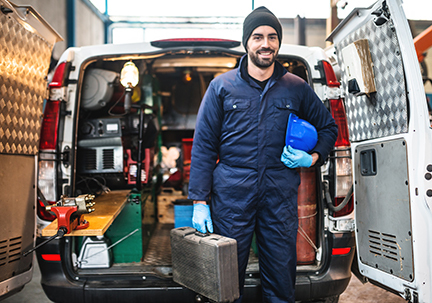 Have you checked if you’re eligible for a car rego discount?